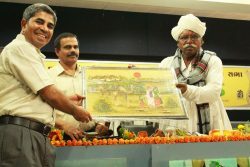 In 2009 Sahjeevan with the support of Department of Animal Husbandry, Govt. 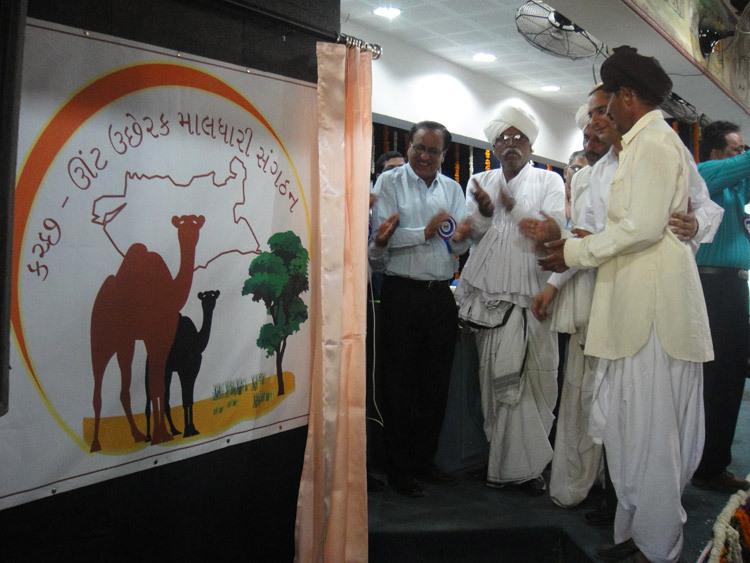 of Gujarat initiated a project on “Mobilizing Camel Breeders’ Towards Organizational Structure” under the centrally sponsored scheme called “Conservation of Threatened Breeds”. 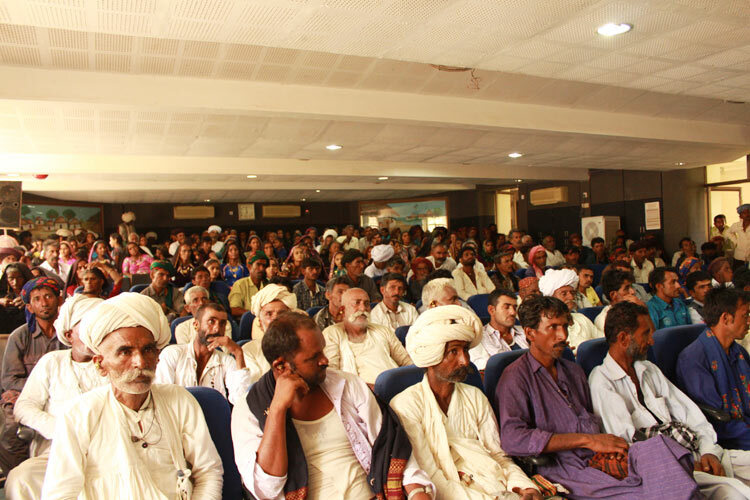 Under this project, Sahjeevan carried out the socio-economic survey of Camel Breeders of Kachchh. Sahjeevan facilitated camel breeders to organize them to raise their issues and negotiate with the states to look upon those. 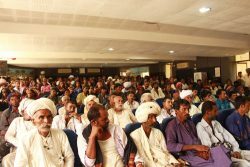 Kachchh Unt Uchherak Maldhari Sangathan (KUUMS) was formed in 2011 when it was registered under Society and Trust Act with 350 camel pastoralists becoming members of KUUMS. 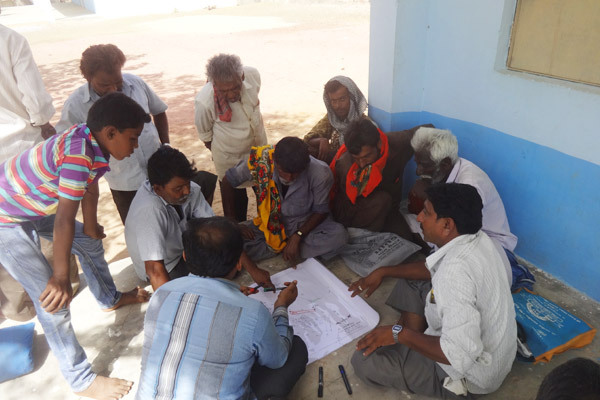 The Executive Committee consists of male and female representatives from each taluka. Though recent efforts of dairy development helped livelihood security for pastoralists and farmers keeping cattle and buffalo, camel breeders who raise Kachchhi and Kharai camels (an unique camel breed that swim through sea water to reach islands to graze on mangroves) have not benefitted, as camel milk has not been collected and marketed, though having medicinal properties to treat diabetes, food allergies, reduce cholesterol, effective against Autism and having three times higher vitamin C than cow’s milk. Conservation, protection, and restoration of Grazing areas which are traditionally being used by Camel Pastoralists. Establish linkages for marketing of Camel Milk and other camel products. 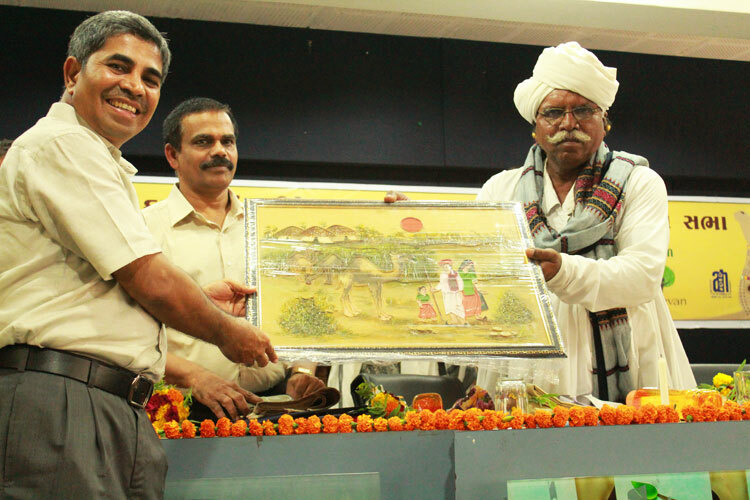 Recognisation and Conservation of Kharai Camel as distinct breed. Ensure healthcare facilities for camel. Conservation and improvement of Camel breeds. Show case their pastoral lifestyle.